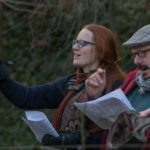 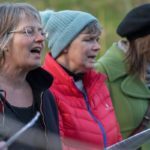 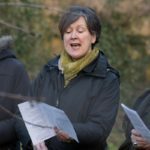 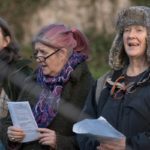 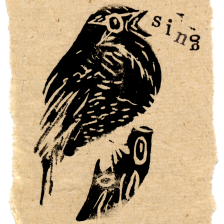 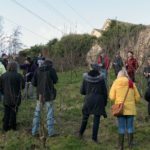 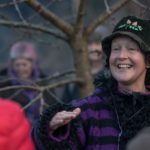 We sang heartily at the annual Portobello Wassail at the Donkeyfield Community Orchard on January 27th. 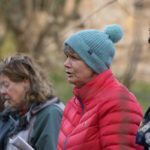 It was an oasis of calm amidst stormy weather all around! 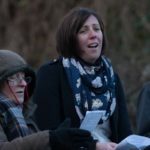 Many thanks to Jon Davey for the great photos.